This post represents the solution and explanation for quiz-2. It shows one of the common problems, solutions and recommendations when implementing MSTP. This post represents the solution and explanation for quiz-1. 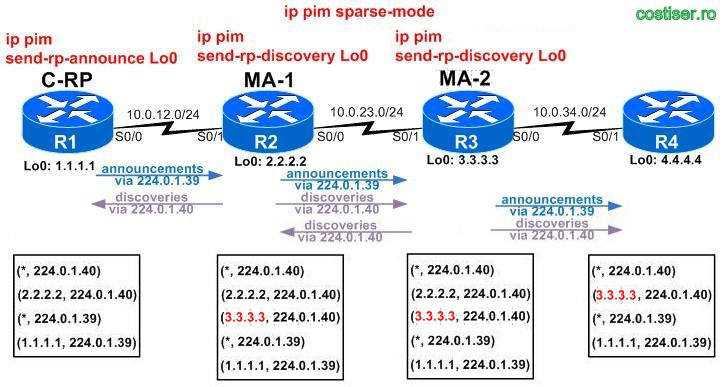 Redistribution between different or same routing protocols can become a nasty thing when there are 2 or more redistribution points. 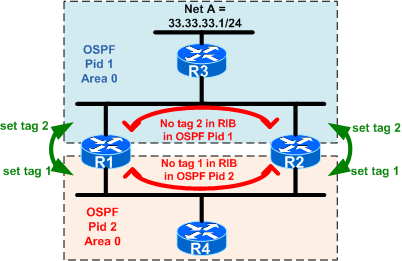 In this quiz, redistribution is configured between 2 different OSPF processes on 2 routers. Without a proper configuration, this can lead to routing loops. Read the quiz to see the loop in action and try to solve it. This is my first quiz and I chose an MSTP misconfiguration scenario that could be easily overlooked on the first encounter. A fiber got cut revealed some hidden MSTP implementation problems. It was enough for one link to go down and the connectivity got impacted in a network that was supposed to be redundant. Read along and try to spot the problem. On 3560 and 3750 series switches, there are several ACL types that can be used, each with its own features and restrictions. 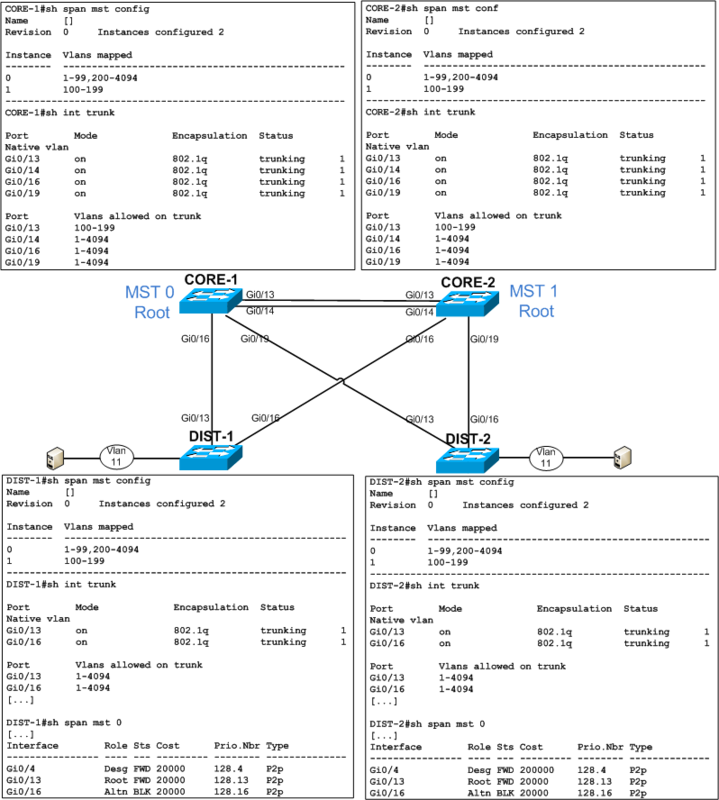 This post represents the second part covering VLAN maps. On 3560 and 3750 series switches, there are several ACL types that can be used, each with its own features and restrictions. 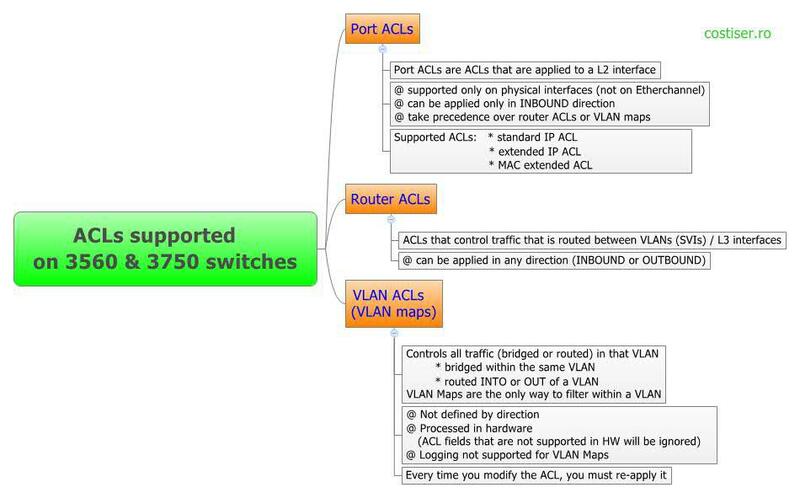 This post represents the first part covering Port ACLs and Router ACLs. 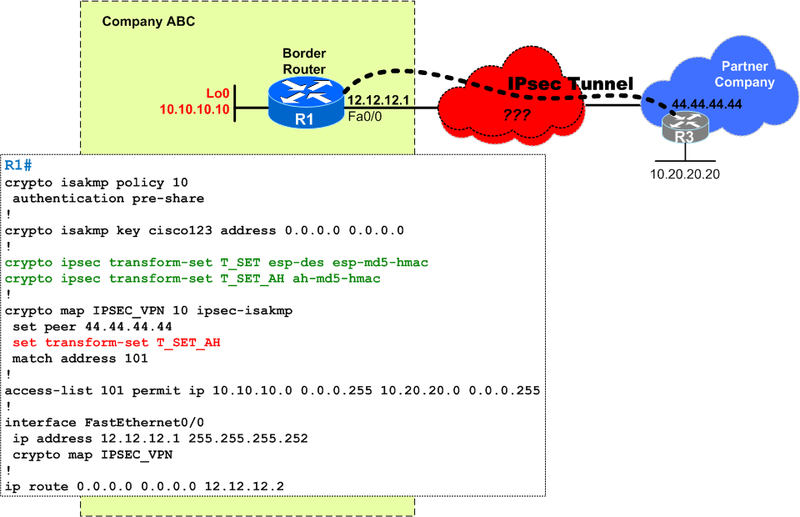 A pretty long post that summarizes the characteristics of OSPF protocol when using it on a CE-PE link. Read along to review its features, learn about BGP extended communities and loop prevention mechanisms for OSPF on CE-PE links. Portfast + bpdufilter (used together) can be enabled globally or at interface level. Although the first impression is that the only difference is the global or per-interface effect, this is not entirely true and another subtle and important difference is described in this post. Welcome on my very first post on my new fresh technical blog! This post shows different ways of how to match packets based on their length. While this may not be very common in real production, you will find it useful during your CCIE preparations.